Metallurgical coal has been a rare bright spot for the mining industry. Production of thermal coal in Appalachia — the type of coal burned to make electricity — is extremely unlikely to rebound because of low natural gas prices, the rise of renewable energy and lower-cost coal options produced in the Powder River Basin region of Wyoming and Montana, said John Deskins, director of West Virginia University’s Bureau of Business and Economic Research. Since 2008, annual coal production in West Virginia alone has dropped by nearly half, from almost 158 million short tons in 2008 to 80 million short tons in 2016. “These kind of back and forth on tariffs maybe haven’t quite ruined that opportunity yet, but it seems like it has at least slowed it down or created enough threat of a concern that people are kind of backing off on some of those deals,” Kuykendall said. Deskins, at WVU, expressed a more dire concern, especially for West Virginia, which is the country’s largest producer of metallurgical coal. He said it’s not just retaliatory tariffs from China that could hurt the region’s coal production. 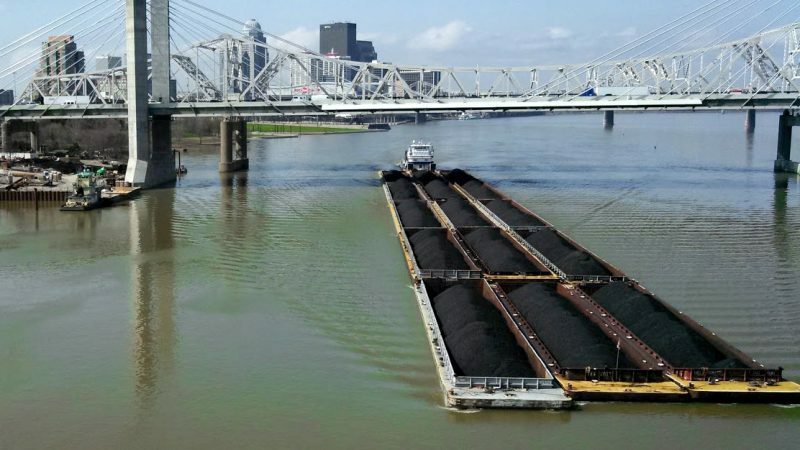 Europe, Canada and Brazil are big importers of West Virginian coal — countries that have also threatened to impose retaliatory tariffs as trade war talk escalates. “There’s so much of these natural gas liquids being produced in the Appalachian Basin that there is a tremendous oversupply,” said Brian Anderson, head of WVU’s Energy Institute. It’s already starting to happen. Royal Dutch Shell is building a $6 billion cracker plant in Beaver County, Pennsylvania. PTT Global Chemical is in the permitting process for an ethane cracker in Belmont County, Ohio. Cracker plants “crack” or separate and convert natural gas liquids into ethylene, a feed stock for plastics. 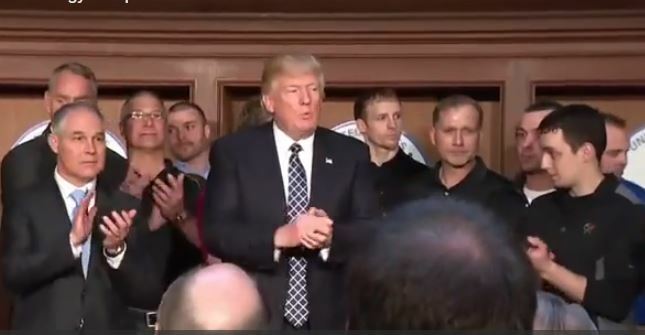 Trade Troubles: Ohio Valley Auto Industry Hopes To Dodge Trump Tariffs West Virginia Signs Investment Pact With China Energy Trump’s Coal Plan Unlikely to Stop Ohio’s Natural Gas Boom China Cuts Tariffs On Autos, Possibly Easing Trade Tensions With U.S.